The draft law on public procurement will be considered during the extraordinary meeting of the Government, according to an announcement by Prime Minister Arseniy Yatsenyuk before a cabinet meeting on Sunday. “This is the most corrupt sphere of Ukrainian state authority, which siphoned off up to [UAH] 300bn a year, according to various estimates. This represents the total turnover of public procurement,” stressed the Prime Minister. He emphasized that it is the task of the Government to adopt this draft law, which must comply with the European standards. According to Yatsenyuk, all purchases must be presented online, all companies transparent, all tenders must be held exclusively upon advanced notice, all entities must be eligible to participate in the tender. In addition, he emphasized the need to ensure public access to tender information. “The whole country should know who, on what grounds, for what purpose, and on what terms a particular tender was won or lost,” said the head of the Government. He highlighted that this bill should be considered by the Parliament next week. 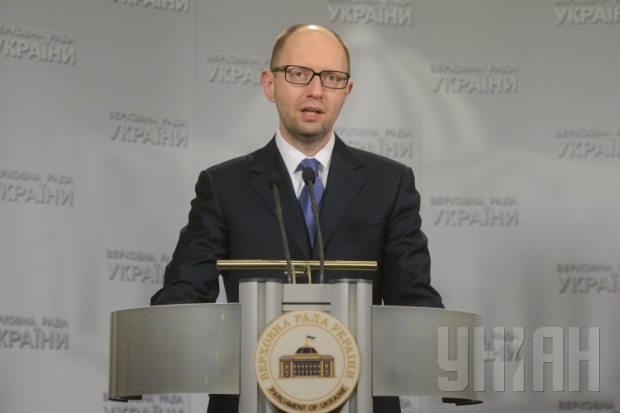 “I will appeal to the Parliament to vote on this law immediately,” concluded Yatsenyuk.